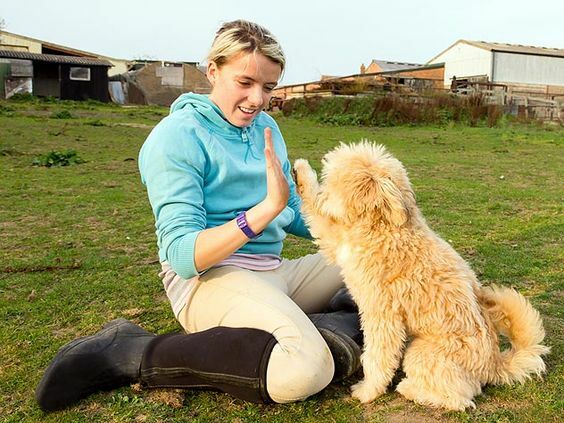 Our four-pawed friends are the most easily trained animal and more owners choose to teach their dog tricks every day. You probably are aware of the joy you experience when your dog sits, rolls over or plays dead. 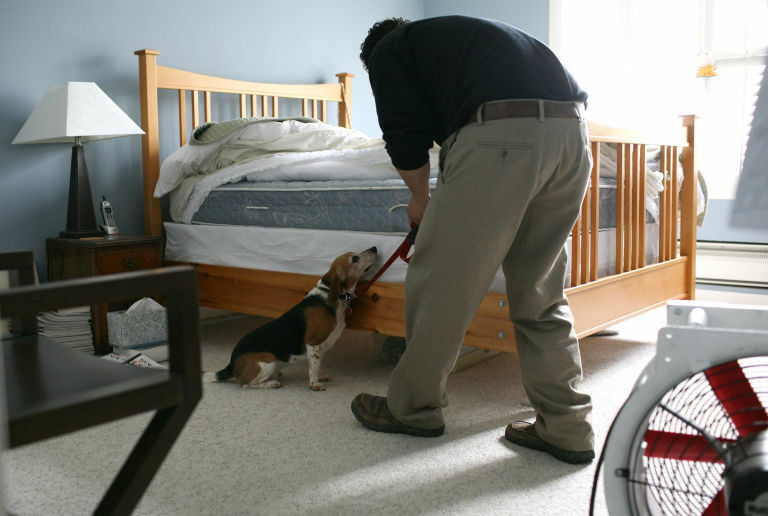 Those are some basic commands that can make your companion more disciplined and coordinated. But there are some more unusual commands that you probably didn’t think about teaching the pup, believe it or not. We’ve compiled the top 10 most hilarious, but simple commands that can allow you to have even more fun with your furry friend. Enjoy and let us know how long it took you to teach him! 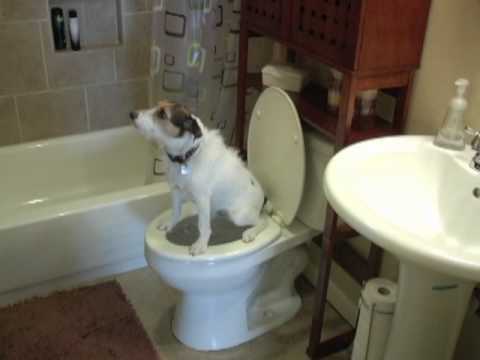 This has always been one of the toughest tricks to teach your dog. It won’t happen right away, but you will need lots of patience and a substantial amount of treats to reward the furry fella. The key here is to observe what things cause him to bark and to mimic them or say their names. After some time, he will understand and start barking. This is one of the simpler ones, but people don’t realize it right away. Before you hide the treat, make sure to smear your hands gently with it, and let your dog sniff you. After that, point him in the general direction of the hidden treat and just say “go!” or “get it!” If he doesn’t succeed right away, lead him to and he’ll learn in no time. 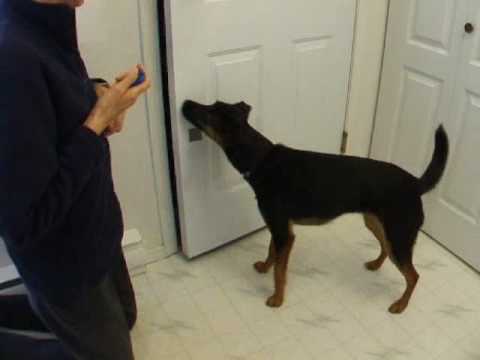 When it comes to opening doors, many dogs are able to do it if they are tall enough and if you show them how beforehand. For the first few months, make sure you slowly grasp the doorknob and move it so the dog can see it. It no time, he’ll learn to use his paws to go through rooms! Sometimes this can be both fun and useful, as you won’t have to kneel and reach it yourself. Just point him to the direction of the location and repeat “go!” He might not understand it right away, but after some time he’ll come diving in and salvaging any object. Most people disregard teaching their dog this because they think it’s difficult. The only think you have to do is place treats around him and repeat the word “spin”, along with a finger motion mimicking the movement. He should understand it fast. If there is a group of people around him that he knows well, teach him their names and repeat them when he encounters them. 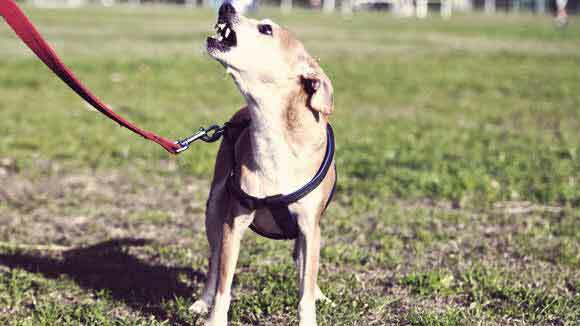 Be it neighbors or family, you can then direct the pup using “go/get” and saying their names. In no time, he should be running, eager to find them. Although it may seem hilarious to some, this is a very useful trick especially if you live in cold weather conditions. All it takes to teach your companion this is to place him on tom of the seat (only if he’s big enough) and he should quickly associate that bowl with doing its work. An excellent addition to playing! Begin the teaching with simply running after him with a cheerful voice and he should run away to a safe part of the yard or apartment. In the future, you’ll just have to repeat that and use one step in a quick manner to cause him to hide. Hide and seek with puppies is the best! This is a thing, too! You’re only going to require a laser and point it to a light switch that is low enough for him to reach it. 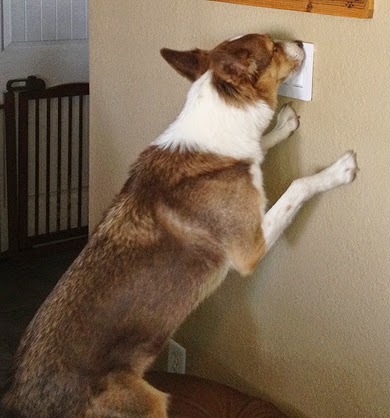 After doing this many times, just point to the switch and his paws will take care of it. 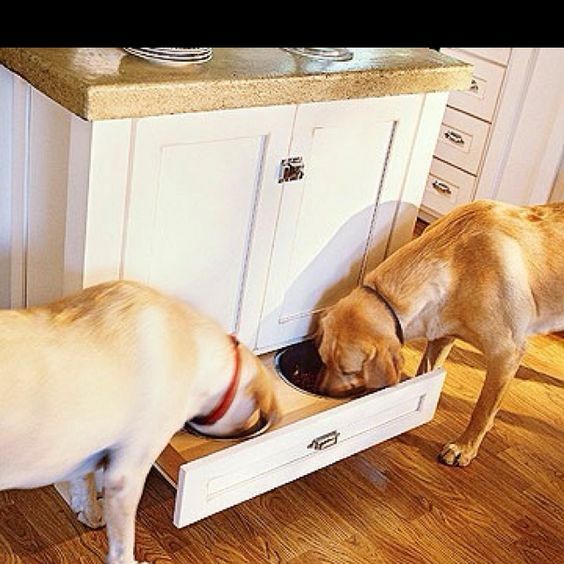 This one is perhaps the hardest because it requires much patience for you to show your pup he can use his bottom to push the door so it closes. After a few hundred times, any dog should start to understand and begin doing it.